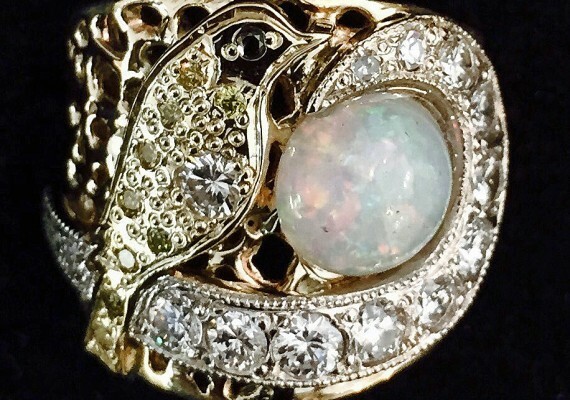 2016, 2017, 2018 Fort Worth Weekly's "Best Of"
Want something for yourself or your beloved that is truly one of a kind? 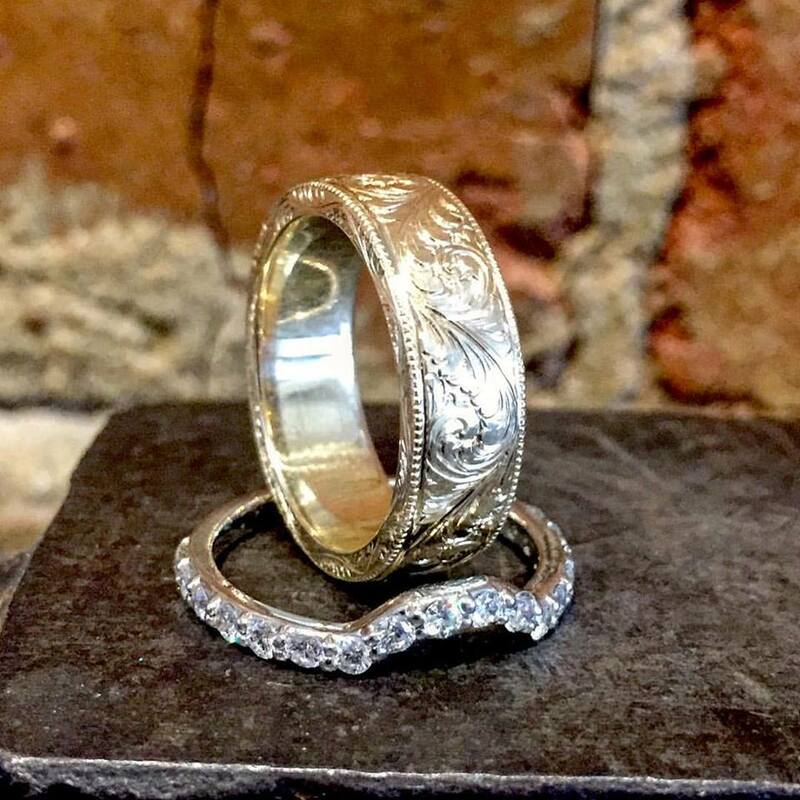 Branden Smith crafts custom engagement rings, pendants and accessories in Fort Worth's Near Southside neighborhood. 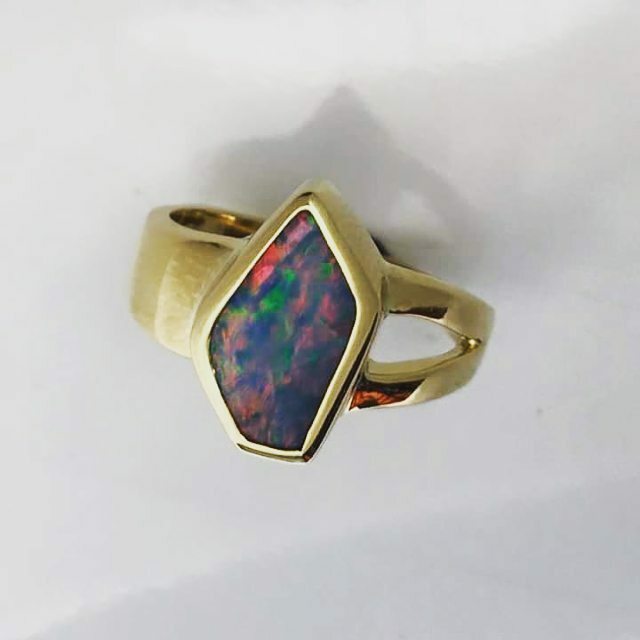 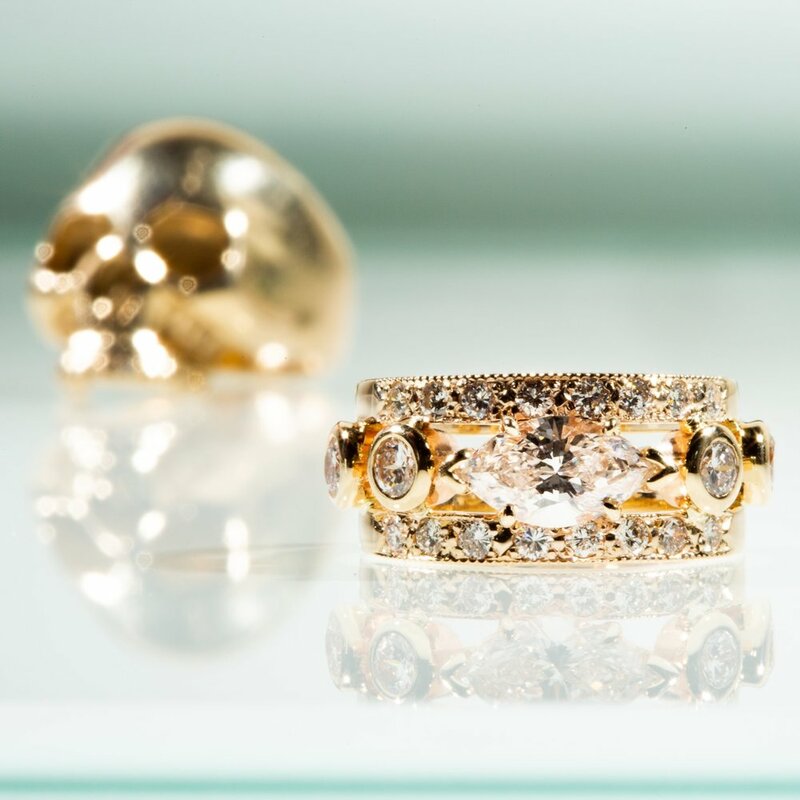 For elegant, sophisticated, and eye-catching jewelry –– or the kind of rings that look cool on fingers that wrap around a chopper’s throttle –– come see us. 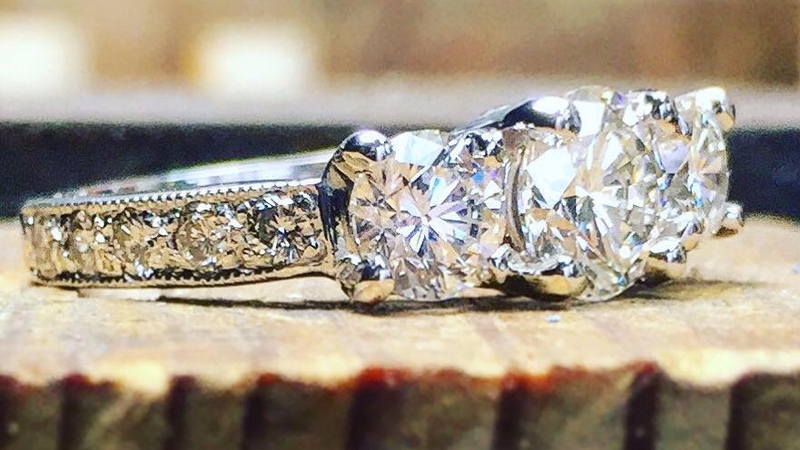 With 20 years in the custom jewelry business, Branden can make you exactly what you want, or help you decide. 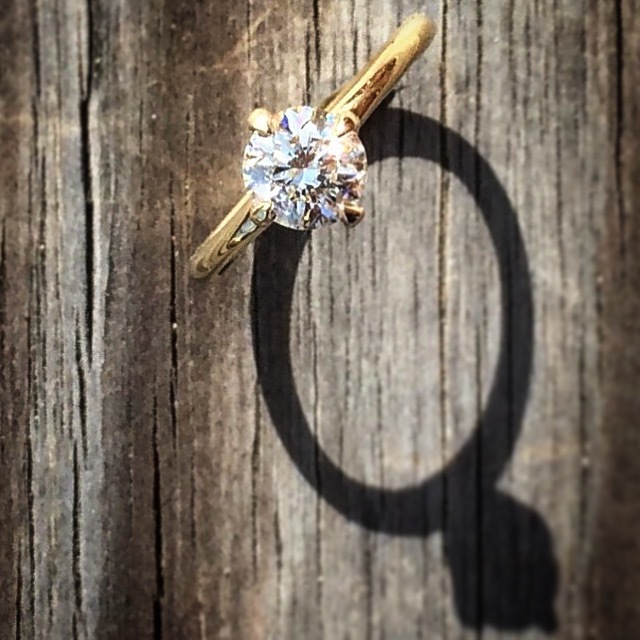 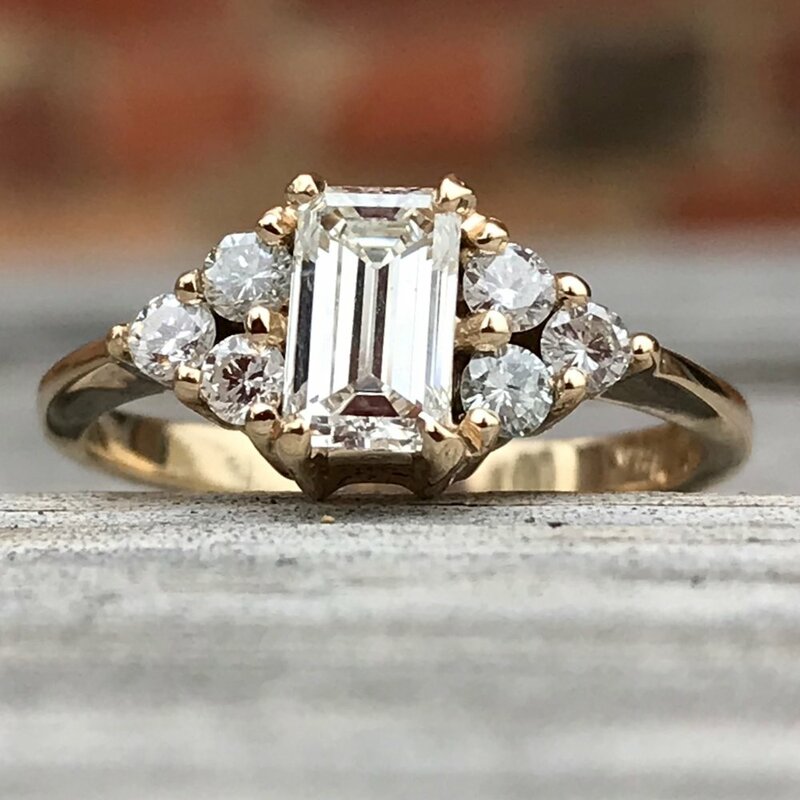 From classic engagement rings to quirky engravings of skulls, gorillas and , this cozy Near Southside store meets all your metallurgy needs and cares .